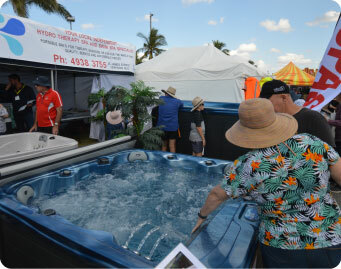 The Rockhampton Expo (Incorporating Rockhampton Home Show & Caravan, Camping, 4×4 & Fishing Expo) is the region’s largest and most successful event of its kind. 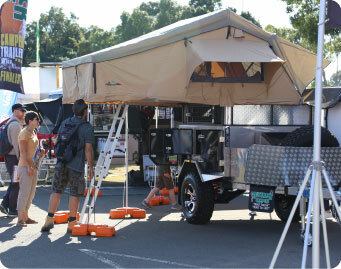 The Expo features a wide range of products and services, from caravans, camper trailers, boating, fishing, 4x4’s and accessories through to alternative energy, bedding, pools, spas, awnings, sheds and everything in between. 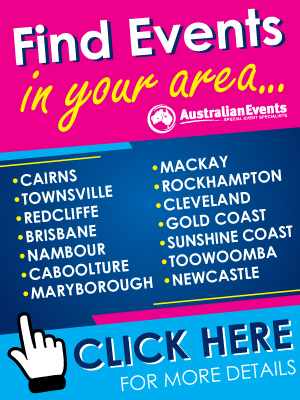 Would you like to win passes to the Rockhampton Expo? email newsletter club and Facebook Page. 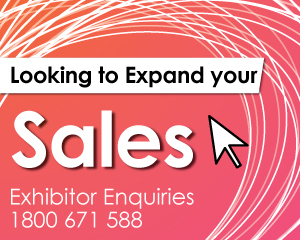 WANT TO EXHIBIT AT THE 2019 ROCKHAMPTON EXPO? If your business operates within the adventure or home and outdoor living industry then get ready for a massive 3 days at the Rockhampton Showgrounds in August 2019. From the 23rd to the 25th August there will be local and national companies displaying a wide range of home and outdoor living products as well as a massive outdoor adventure showcase, stocking the latest products and services to help get you on the road. 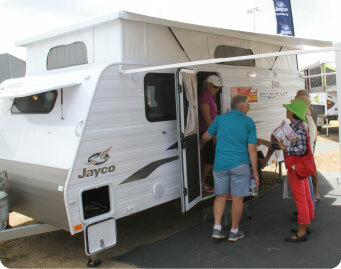 The 2019 Rockhampton Expo will showcase the latest in home and outdoor living plus a huge range of caravans, camper trailers, 4x4’s, vehicles and everything in between. If you’re an adventure enthusiast or renovating your home, you don’t want to miss this event. 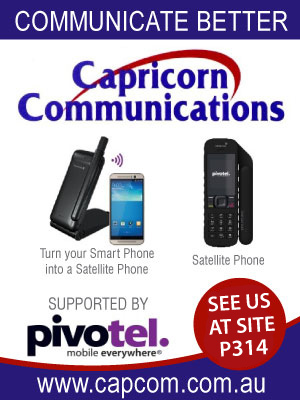 This is a once a year chance to view and compare a wide range of leading companies and brands all within the one location here in our own backyard, at Rockhampton Showgrounds! Don’t miss it!